Different endoscopes are available with adapted diameter and length. 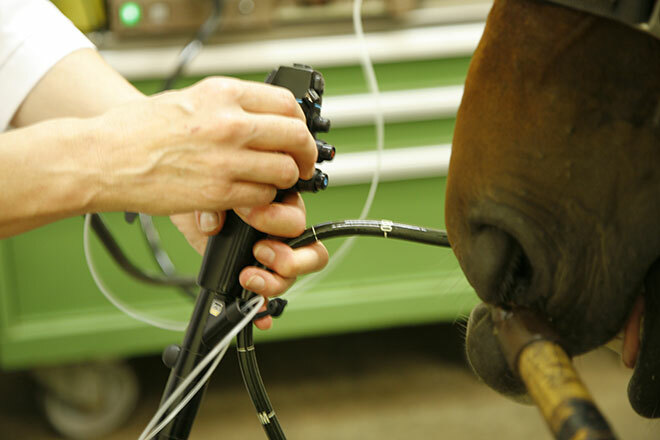 Using this flexible cameras, a thorough inspection of the throat, trachea, stomach or bladder can be performed. In addition, samples of mucus or tissue can be taken to be examined further in the lab. In this way, stomach ulcers, respiratory infections, urinary tract problems and tumors can be diagnosed.